No spoilers here but let’s just say that at the end of the movie Tom Hanks (who is an architect in this movie) and Meg Ryan (who you can pretend is also an architect) get together and meet at the top of the Empire State Building! The Empire State Building and architects?? This could be the most architectural movie of all time! Remember in Sleepless in Seattle, when you pretended Meg Ryan was an architect? 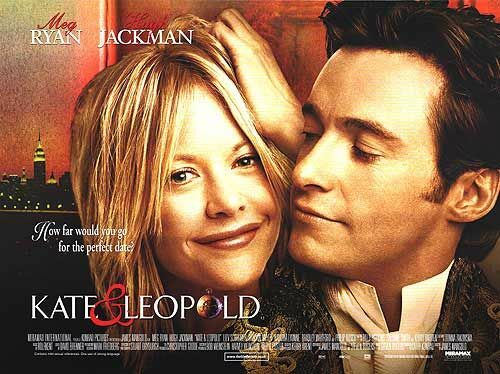 Well, why not do that again and pretend she’s an architect in Kate and Leopold too! This design-savvy romcom also takes us to old-timey London where Hugh Jackman time travels from, so it’s also a great movie for old-timey architecture, I guess! 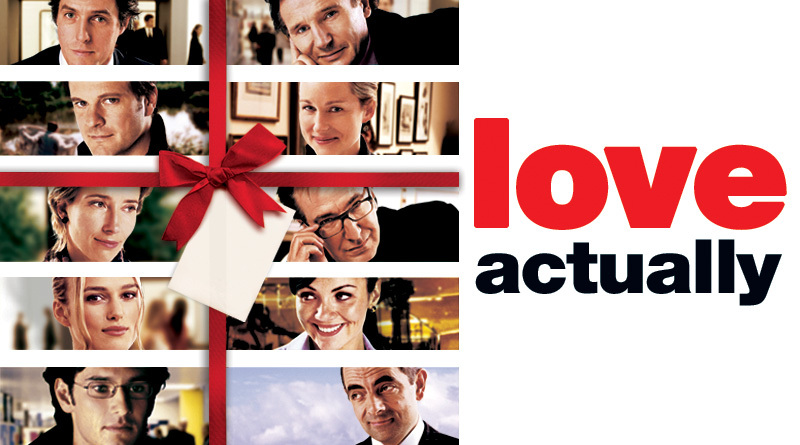 Love Actually? More like Architecture Actually, am I right!? Need I say more?? I don’t think so!! While some would argue that Alien isn’t a romcom, no-one would argue that it isn’t about architecture. Even ol’ Foster said that his favourite piece of architecture is a Boeing-747, and spaceships are basically fancy planes. Alien – what a great movie about architecture!